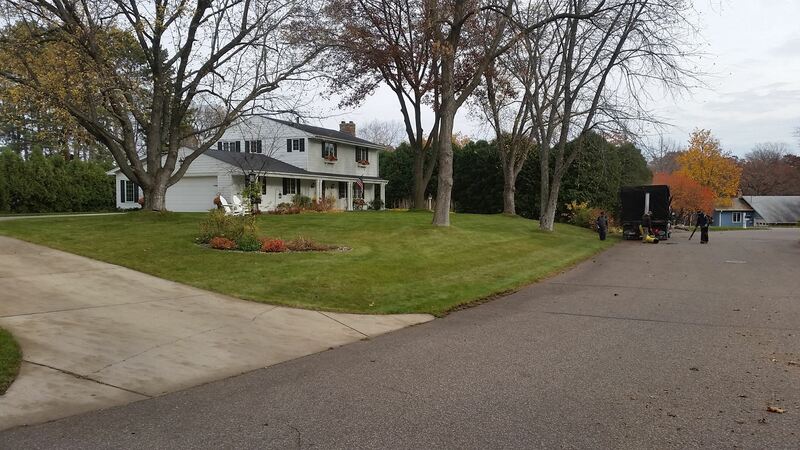 From sod to mowing, aeration to fertilizing. 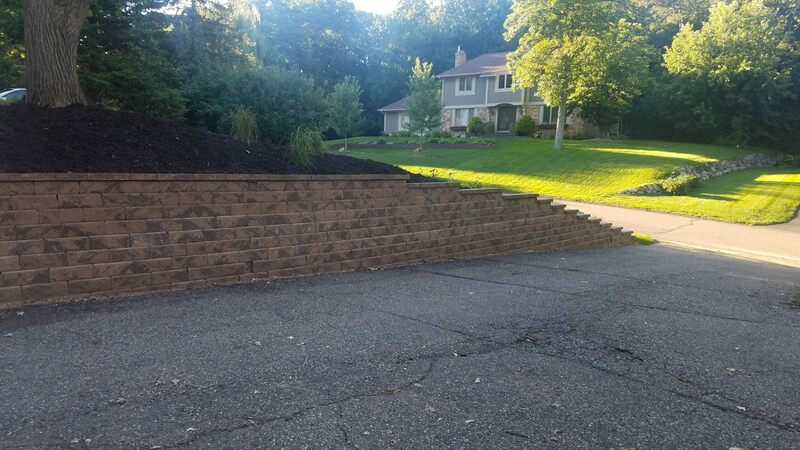 Call or email for a free, no obligation quote! Spring Cleanup? 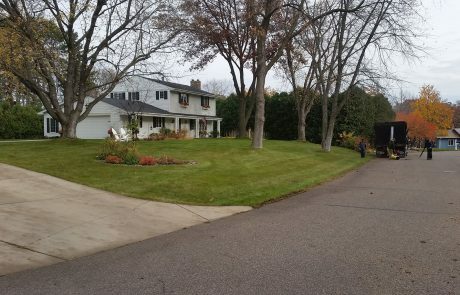 Fall Cleanup? Quick Pruning? 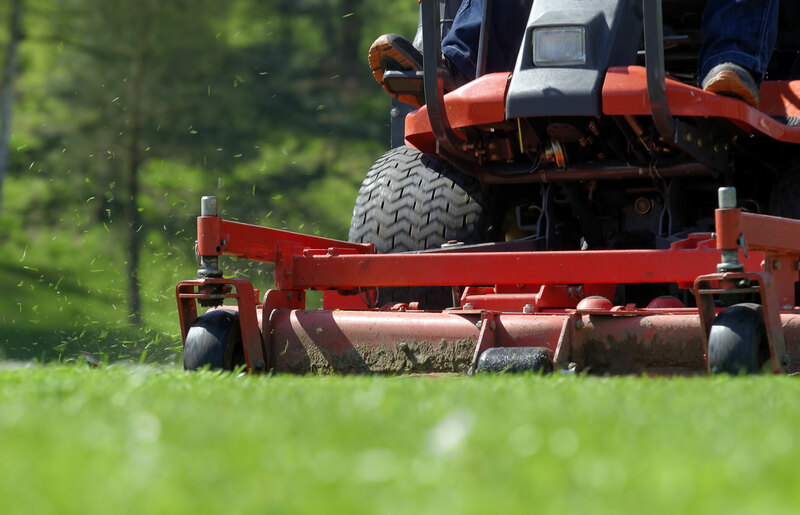 From mowing to dethatching, spring clean up to fall clean up, the team at Grounds Crew has you covered! 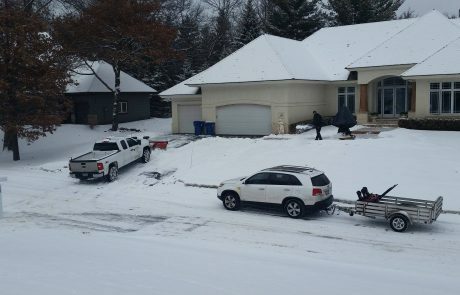 A full range of driveway and sidewalk clearing options are available. Let us do the shoveling so you can enjoy winter! 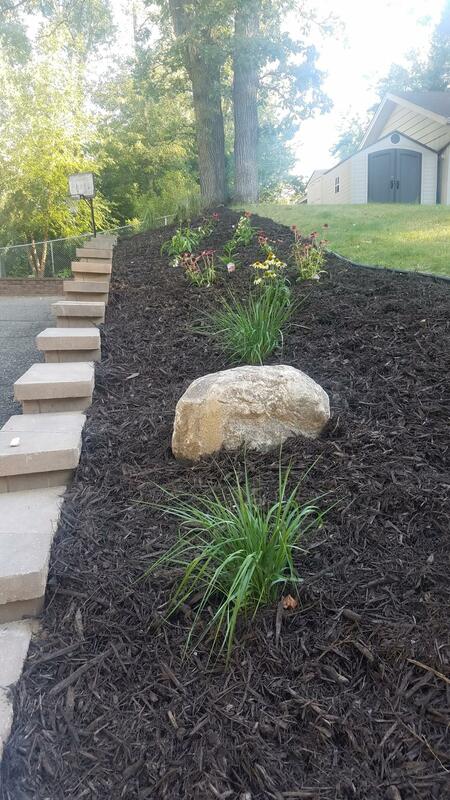 Beautify your landscaping, keep soil moist and prevent weeds. 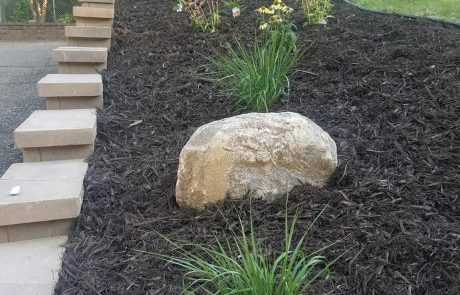 Our mulches are beautiful and functional. 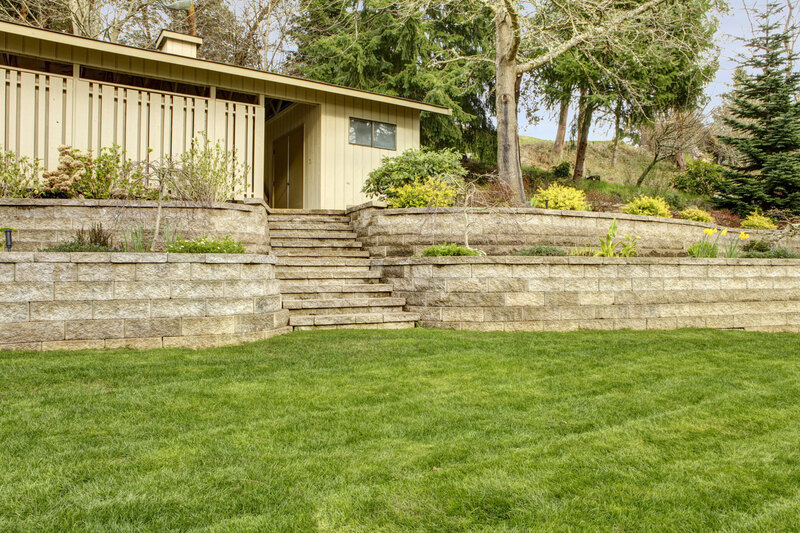 From laying sod to new flower beds, retaining walls to edging; we’ll help you create the right yard for your family. 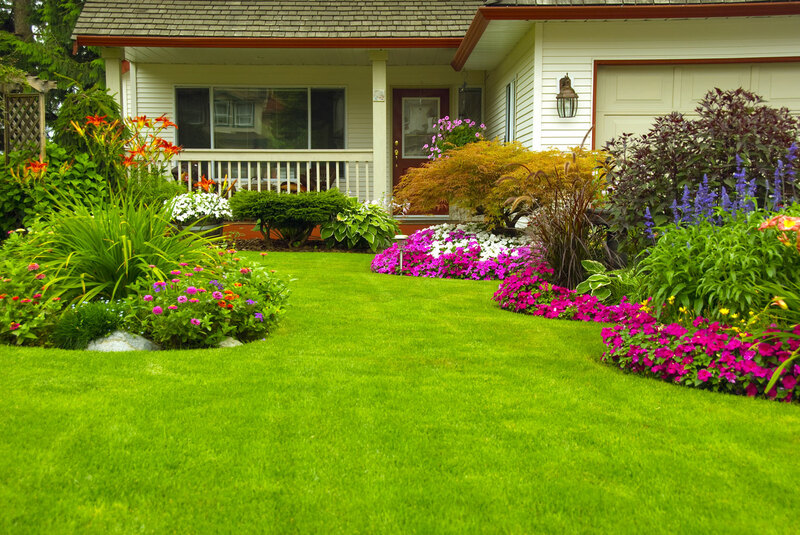 At Grounds Crew, our mission is to provide quality, residential and commercial landscaping services. 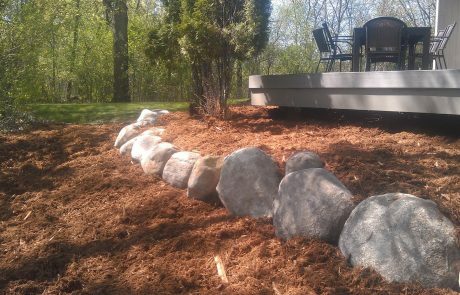 Our landscaping services are affordable and take into account the climate extremes we experience around Lake Minnetonka, Minnesota. 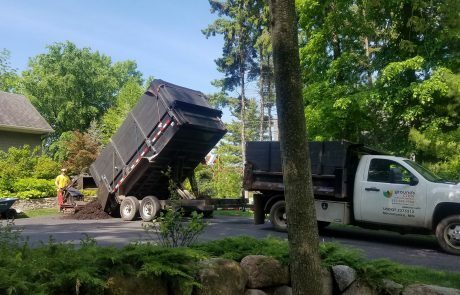 As one of the top landscaping companies in the area we only employ the very best so that when you call Grounds Crew you can rest assured that the job will be done right the first time. 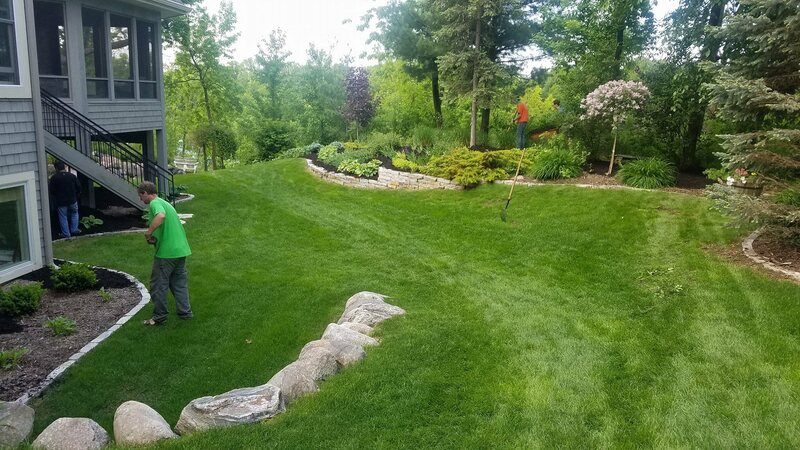 We are pleased to be able to offer a wide variety of landscape services including but not limited to: regular weekly lawn care, mowing, hedge trimming, turf projects, plantings, irrigation and fertilization, retaining wall construction, and fully customized garden design. 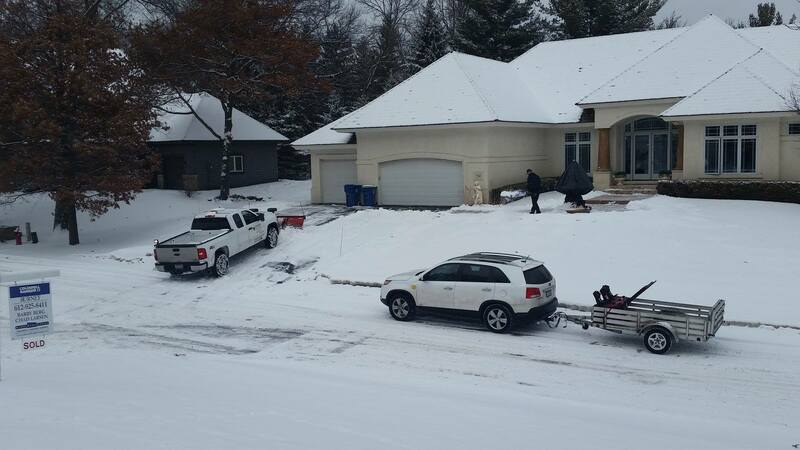 In the winter we’ll take care of snow plowing, salting, sanding and ice control to keep your property safe and accessible. 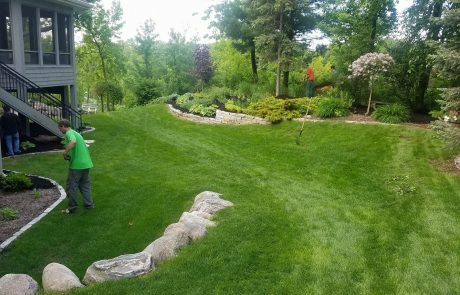 For specialized end of season services we can include spring or fall clean-up, weed spraying, power raking, pruning, aeration or leaf pick-up. 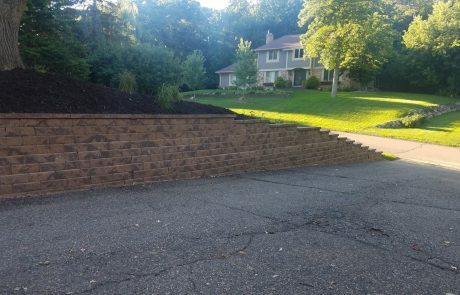 If you have an interest in any of our services, or if you have an idea for any kind of landscaping project in the greater Lake Minnetonka area get in touch today! All it takes to get started is a phone call or email and we will provide you with a free estimate. We begin the process with a client meeting, site analysis and costing framework which helps set a framework for our work. We pride ourselves on the highly regarded quality of our projects and we are constantly building long lasting relationships with our clients. 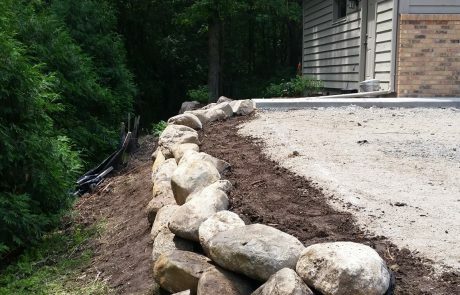 Any project that we complete is sure to add value to your real estate. 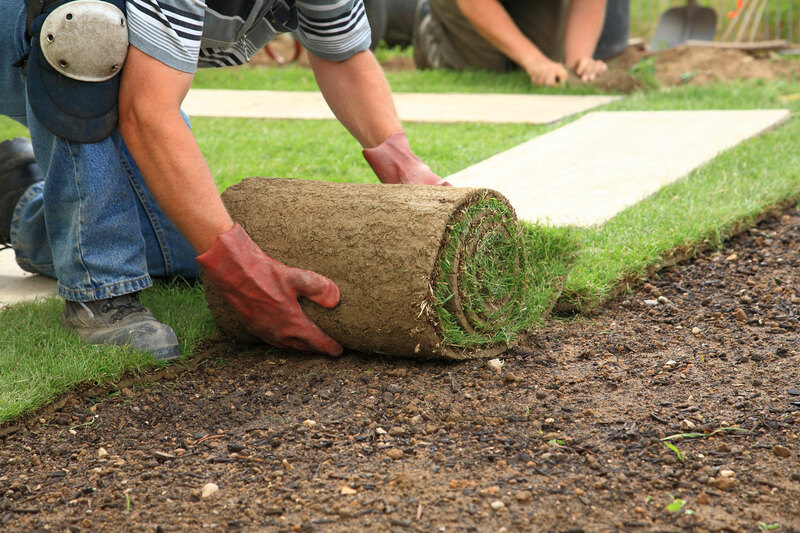 With packages for both residential and commercial clients we’re sure to have a set of services that meets your needs. 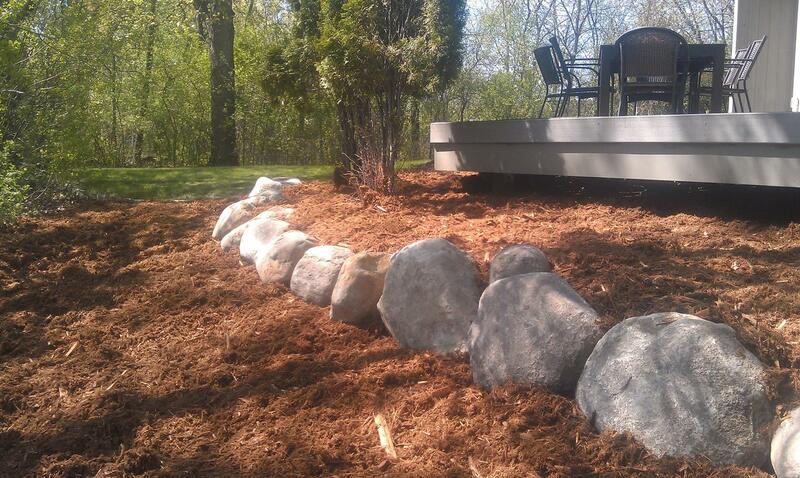 Minnetonka’s Full Service Landscaping Solution! 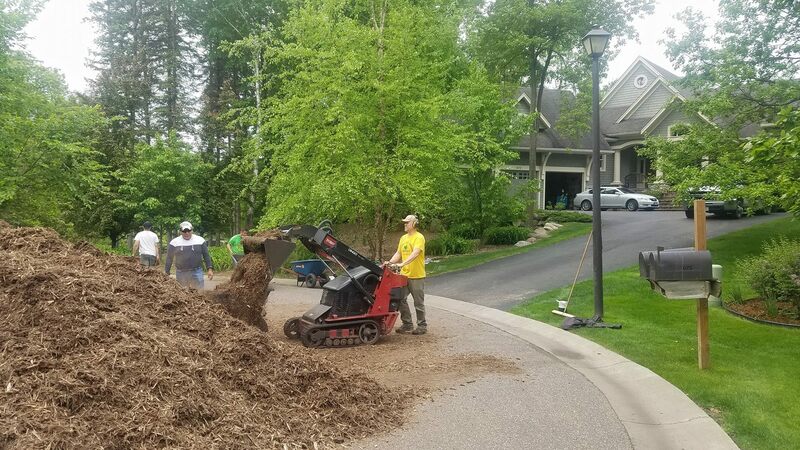 Grounds Crew Outdoor Services is a local company serving West Metro, Minnetonka, Eden Prairie, Plymouth, Wayzata, Hopkins, Deephaven and communities surrounding Lake Minnetonka. 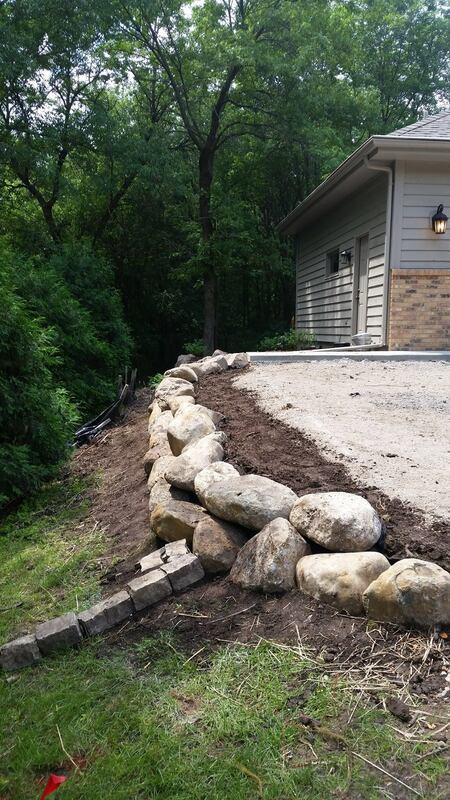 Let us take care of your landscaping and snow removal needs! 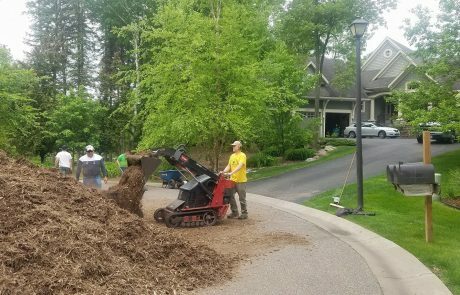 The Grounds Crew team take on a variety of projects from mulching to retaining wall construction. 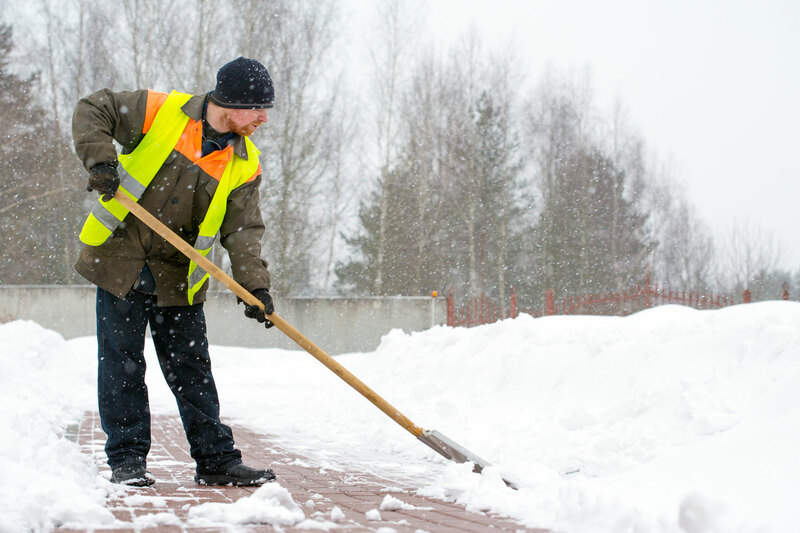 In the winter, you can stay safe and warm while we keep your driveway and sidewalks safe by shoveling and sanding.